When you are planning a stay in the hospital, whether it is for surgery, childbirth, or an inpatient procedure, it is important to be prepared. 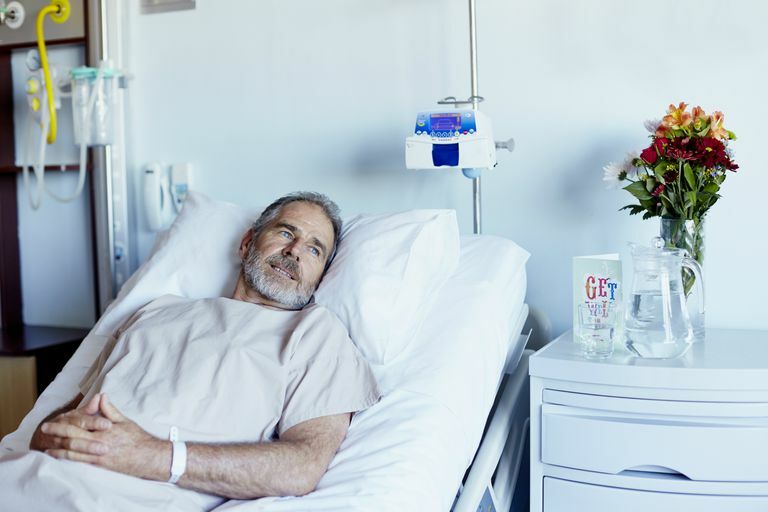 This involves packing everything you need to not only be comfortable but to make up for some of the common shortcomings of a hospital stay (such as food or the lack of privacy). While modern hospitals are designed to be more people-friendly than ever, they are still functional by nature and stress hygiene and durability over comfort. So, if you are the type who is easily awakened by noise or can't sleep without your favorite goose down pillow, you need to either bring along your creature comforts or make concessions. In preparing for your stay, think about all of the things you would bring on a weekend trip and then pare back by omitting anything of value, including your wallet, jewelry, or electronics. If you really must bring something of value (such as a laptop for work), ask the ward in advance if there are any facilities in which to store your belongings under lock and key. While some hospitals offer lockable bedside tables, make certain that your belongings can fit inside. In the end, if you uncertain whether to bring a valuable or not, ask yourself if you're willing to lose it. If not, keep it at home. Hospital policies are such that they won't take responsibility if a personal belonging is stolen. It's ultimately your call as to whether you're willing to risk it or take out a short-term insurance policy to cover the loss. Once you've pared back to the basic, you should only those things which can help you sleep comfortably, maintain your daily hygiene, provide you with greater privacy, or keep you healthy. You should also bring along something to entertain yourself and maybe any snacks or drinks that your treatment or procedure allows. You won't have a lot of space to store things, so try to fit everything you need into a standard roll-on bag. Be sure that is well labeled and is lockable as an extra layer of security.